You may solo a glider at the age of 14 and become a private pilot at 16. 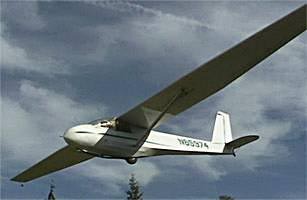 Gliders may be launched in several ways. Each requires an endorsement. We provide all practical tests for gliders.